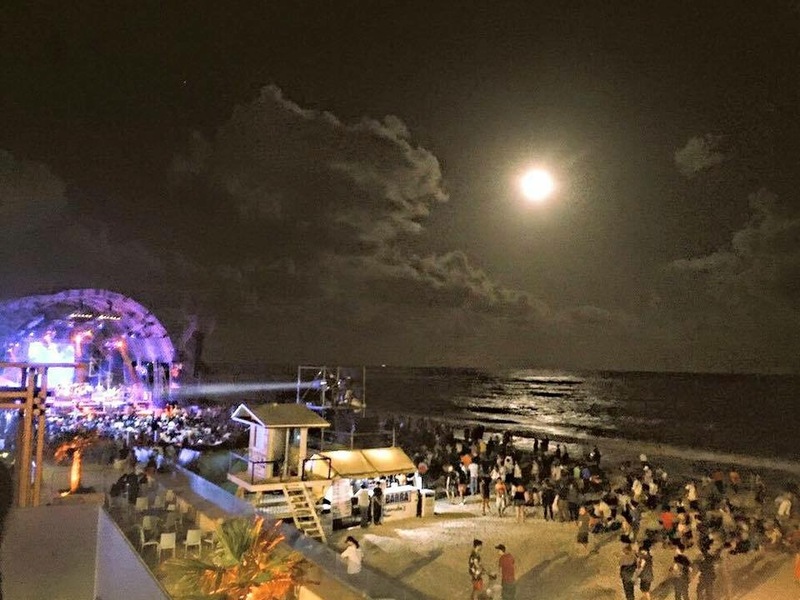 Amazing photo of the full moon during Playa del Carmen’s Jazz Fest last week.!! No, my love, why do you insist? no matter how much that hurts. I’ve heard that the law has been updated to allow for an extra floor now. 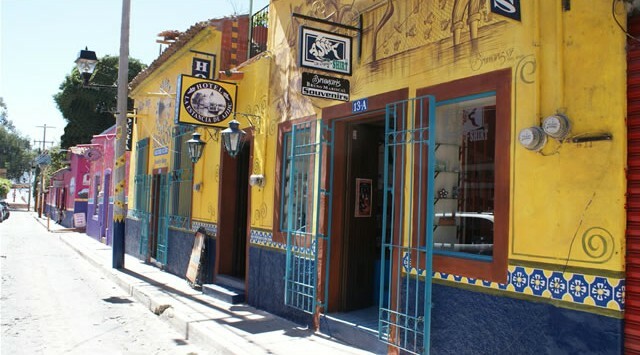 So instead of only three floors, buildings can now have four like the newly built Hotel Cacao at http://hotelcacao.com.mx/. I don’t believe Playa will turn into Cancun anytime soon, so no need to worry about skyscrapers. 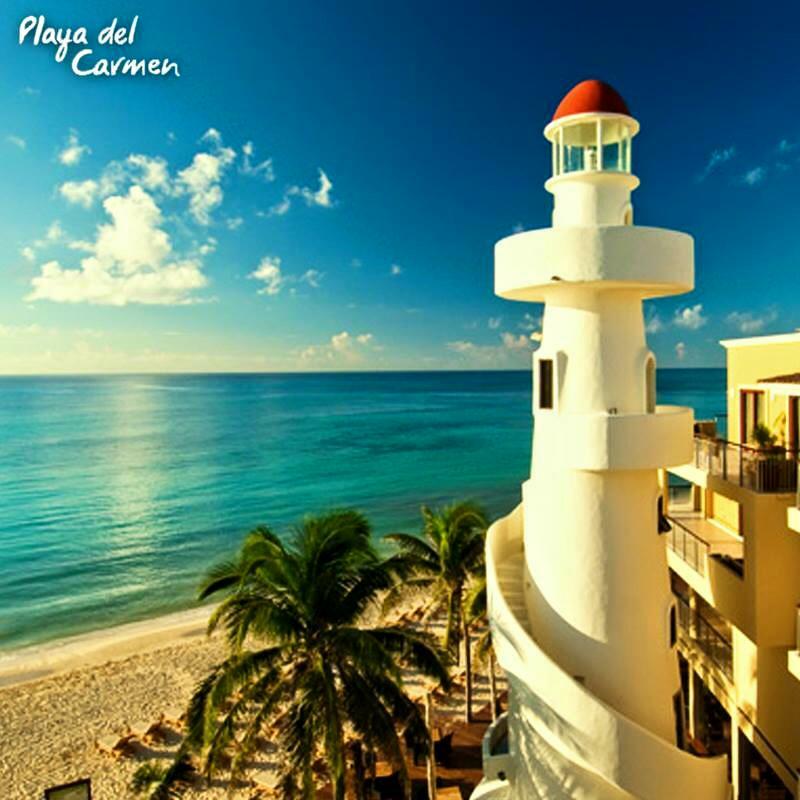 El faro is in a great location next to Zenzi Beach Club and the appropriately named Residences El Faro . 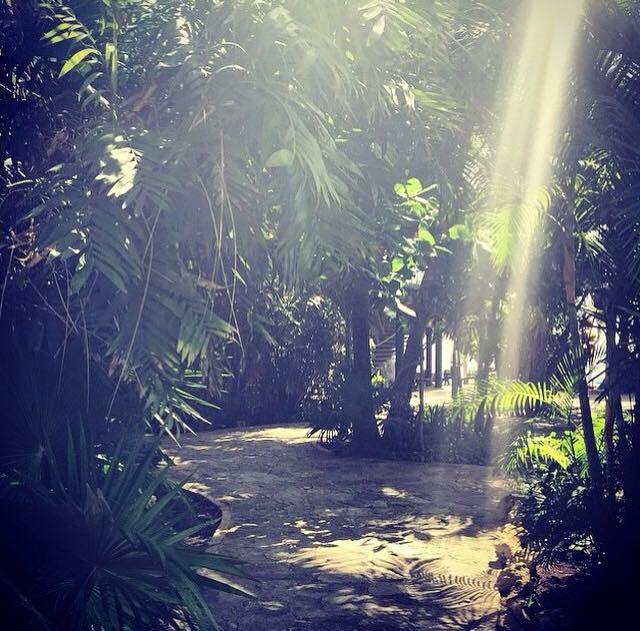 Not only is el faro beautiful, but I’ve also heard it has a romantic spirit. Many lovers have met at the top of the lighthouse for a passionate rendezvous.! Ah amor….